and plunges into dark waters. in the bellies of oysters. 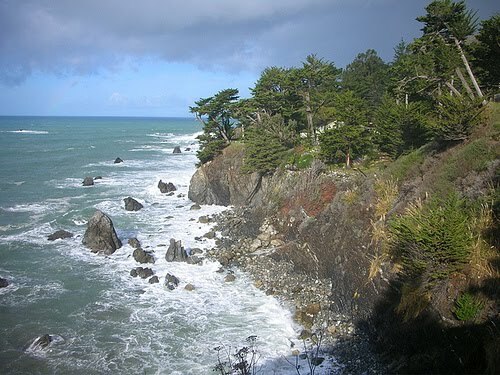 * This poem is an offering to the Esselen people of Big Sur — the keepers of the window and the keepers of the edge of the world.